Missed the December 2011 MCLE? "Moses to Madison: Jewish Influences on American Law"
Sirak Sehbat is an Ethiopian Jew. In 1991, his family left for Israel, through "Operation Solomon" in which 15,000 Ethiopian Jews were brought to Israel in 3 days. 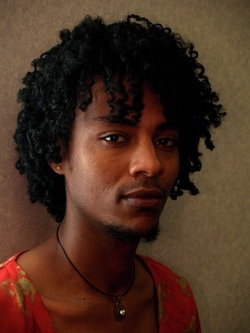 Sirak will tell his mesmerizing life story, and relay what it is like to be an Ethiopian Jew in Israel. 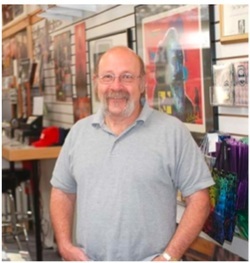 Sirak will talk before the screening of his film ‘Live and Become,’ a part of the San Luis Obispo Jewish Film Festival at the Palm Theatre in San Luis Obispo. 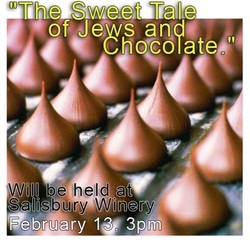 Sheilah Kaufman – outstanding cook, author of 26 cookbooks, and culinary instructor – details the interesting connection of chocolate and Jewish history at Salisbury Winery in Avila Valley. Bringing the flavors of the world into homes and kitchens is Sheilah Kaufman’s greatest gift. As the author of delectable cookbooks and a culinary instructor for more than 40 years, Sheilah has shared her great passion for richly flavored, no-fuss food and cooking with thousands of home chefs across the nation. Known as the spokeswoman for all things "fearless and fuss less," Sheilah brings to the table uniquely refreshing and creative recipes that are practical and easy while maintaining a delicious elegance. 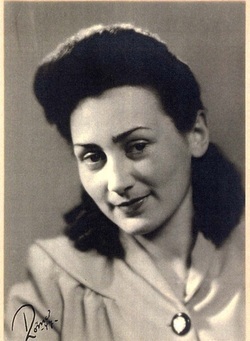 Each year JCCSLO invites a Holocaust survivor to share their story with our community. The stories inspire audiences of all ages to see life from a new perspective, and deal with a world still filled with cruelty, violence, and genocide. 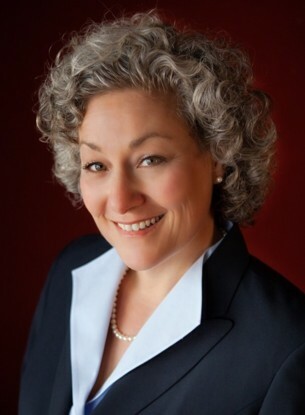 Please join us this year as Helena Weinrauch tells her story of survival and strength at Congregation Beth David in San Luis Obispo. A discussion of Zionism as it relates to Israeli history: What was the original idea? What is it today? Why is "Zionism" now under attack? Suggested readings: Walter Laqueur’s “A History of Zionism” 2003. the enhanced edition; , Rafael Medoff and Chaim I. Waxman’s “Historical Dictionary of Zionism”, 2000. This is the 100th year commemoration of the Civil War. Spend a night learning about how Jews were involved and enjoy some Southern comforts! Fred Friedman on "Jews and Jazz"
Join us as local jazz aficionado and radio host, Fred Friedman, tells us the history of jazz. Jewish musicians, songwriters, and composers are abound, as open your ears and mind to the history of Jews and Jazz. This lecture will cover the ways traditional Jewish law has shaped American law, including Constitutional principles. This study will help practitioners and others interested understand current law at a deeper level. Includes discussion of influences and conflicts of Jewish law on the California Rules of Professional Conduct. Cost: $30 ($25 JCCSLO members). Includes lunch. .75 hours of MCLE general credit and .25 hours of ethics credit. Open to everyone, including non-lawyers.